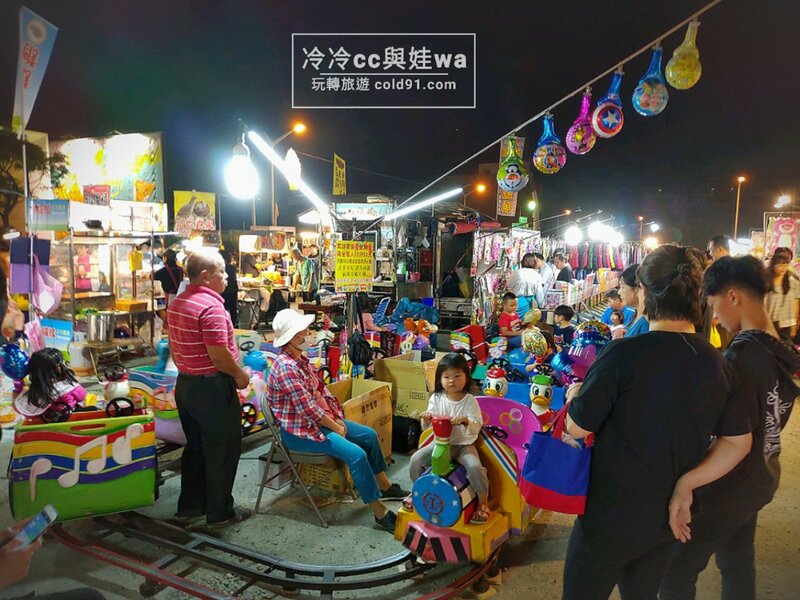 Posted on 2018-11-01 Categories 冷冷cc, 新豐湖口景點美食Leave a comment on [湖口夜市]每週四一次的湖口王爺壟夜市，美食趣味樣樣有，大大小小朋友都喜歡! 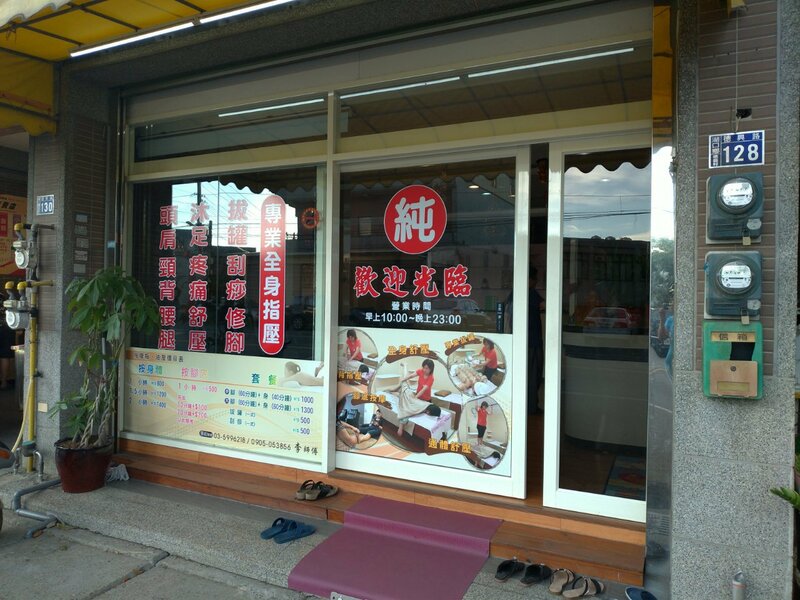 Posted on 2018-10-06 Categories 冷冷cc, 新竹景點新竹美食, 新豐湖口景點美食Leave a comment on [湖口消夜雞排美食]馫香穌雞排-開到清晨的消夜雞排-三個香唸[星]，現炸皮薄穌脆，讓人一口接一口! 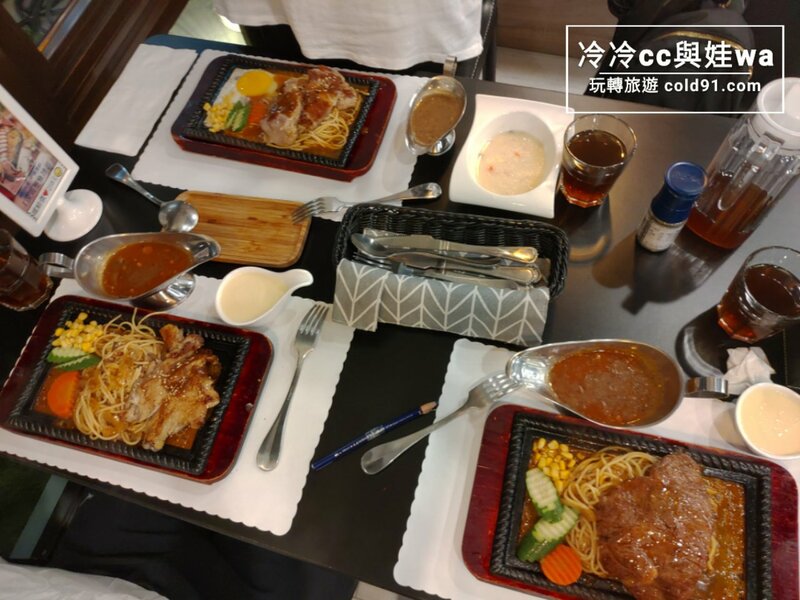 Posted on 2018-09-23 Categories 冷冷cc, 新竹景點新竹美食, 新豐湖口景點美食Leave a comment on [新竹湖口火鍋]芽米鍋物活蝦海鮮和蛤蜊，必推美食海鮮火鍋! 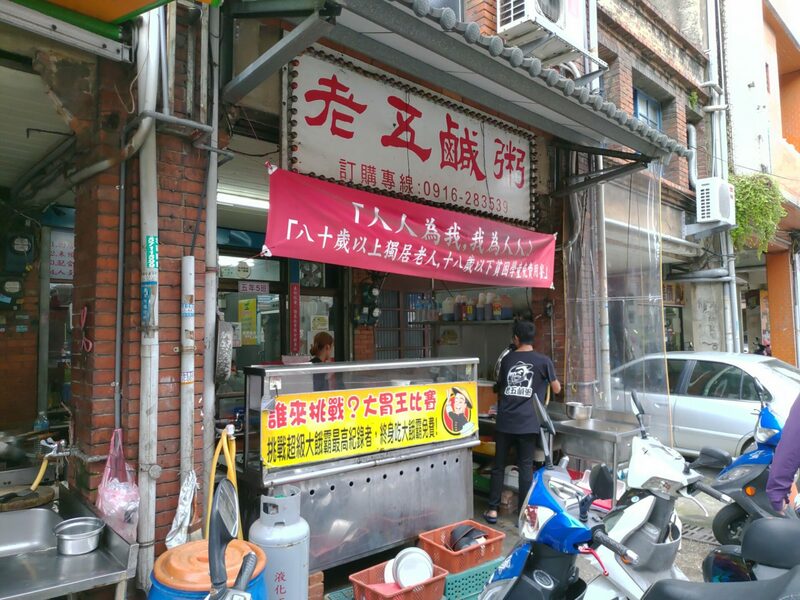 Posted on 2018-09-22 Categories 冷冷cc, 新竹景點新竹美食, 新豐湖口景點美食Leave a comment on [湖口火車站附近火鍋]享鍋涮烤兩用火鍋，一人壽喜燒也行，多肉獨享超美味! 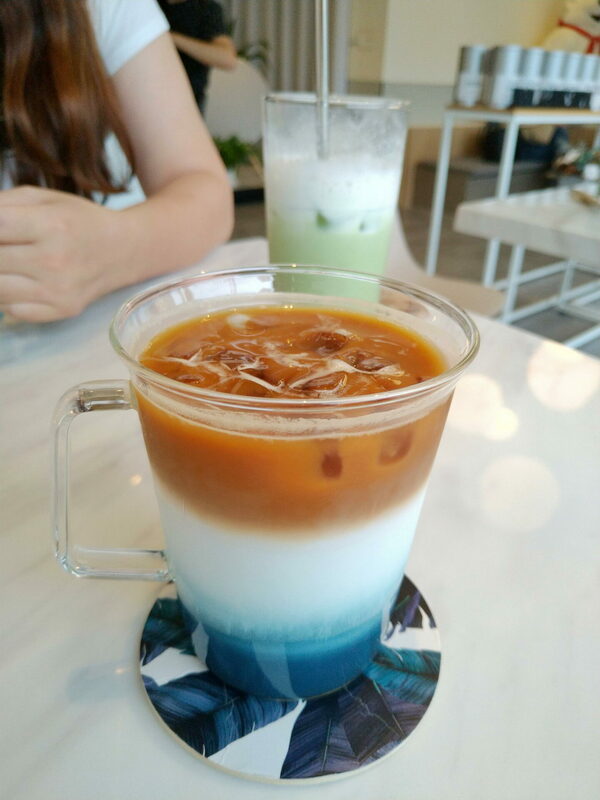 Posted on 2018-09-18 Categories 冷冷cc, 新竹景點新竹美食, 新豐湖口景點美食Leave a comment on [湖口美食]老五鹹粥，口味獨特波霸魯肉飯來到! 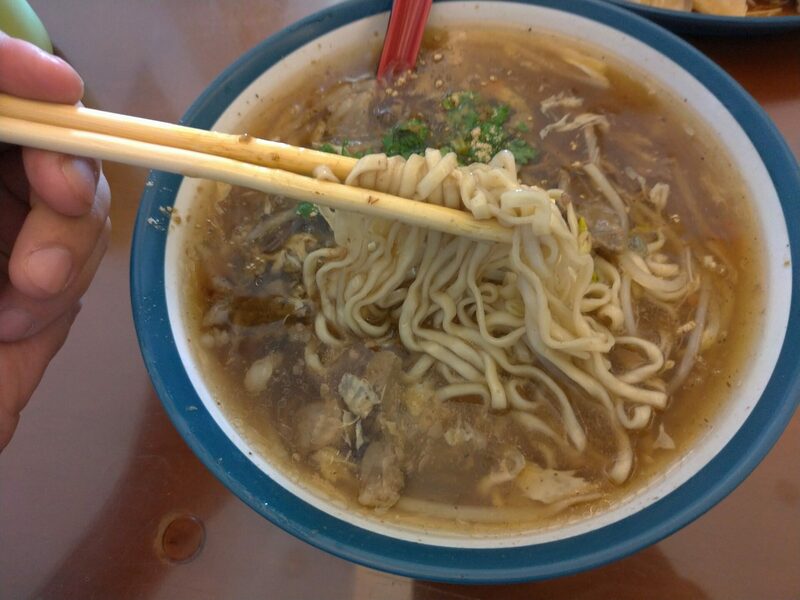 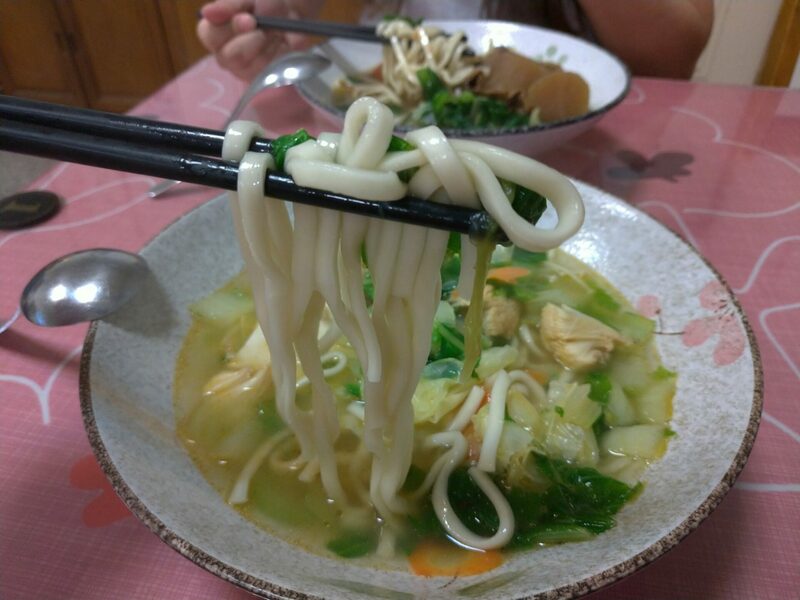 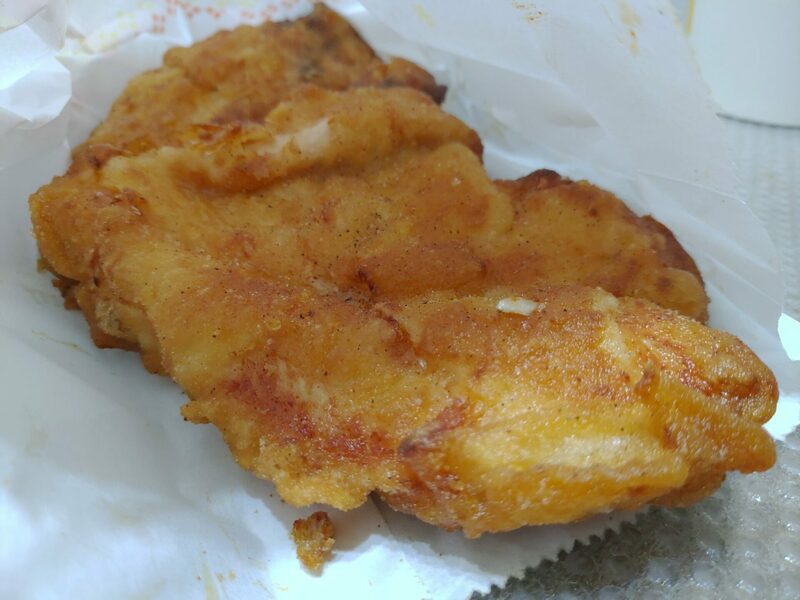 Posted on 2018-09-14 Categories 冷冷cc, 新竹景點新竹美食, 新豐湖口景點美食Leave a comment on [湖口義韓式美食]Pizza&cafe 簡單生活，有部隊鍋和韓式拌飯的鍋巴飯的義式餐廳! 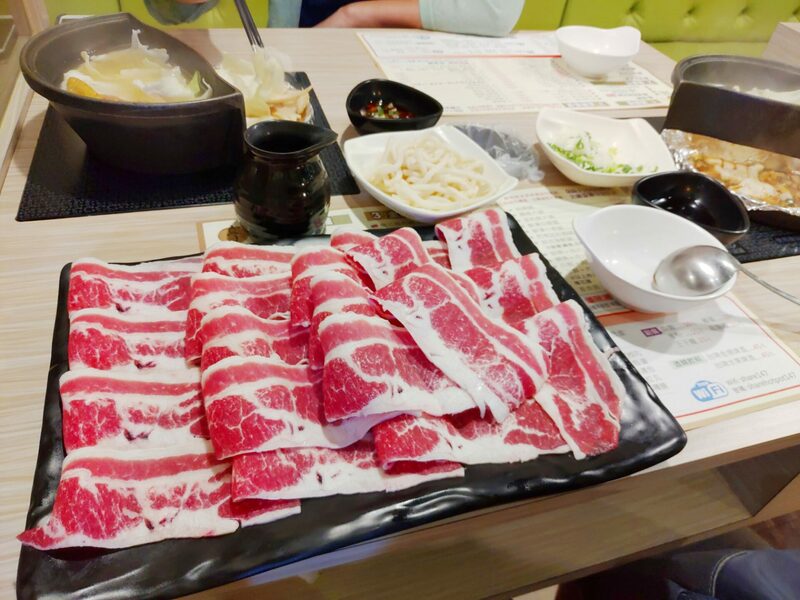 Posted on 2018-08-28 Categories 冷冷cc, 新竹景點新竹美食, 新豐湖口景點美食Leave a comment on [新竹湖口美食]托斯卡尼尼快炒義大利麵，醬料豐富，平價快速，義式料理好吃好美味! 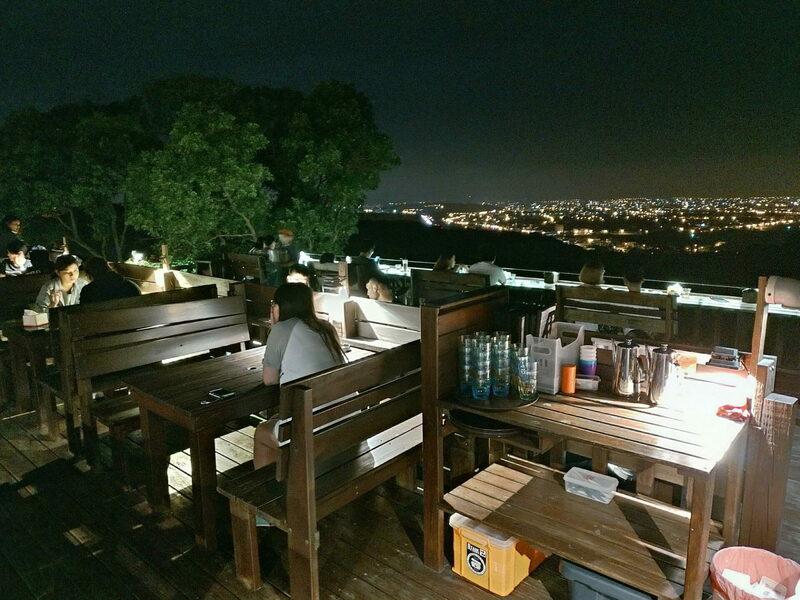 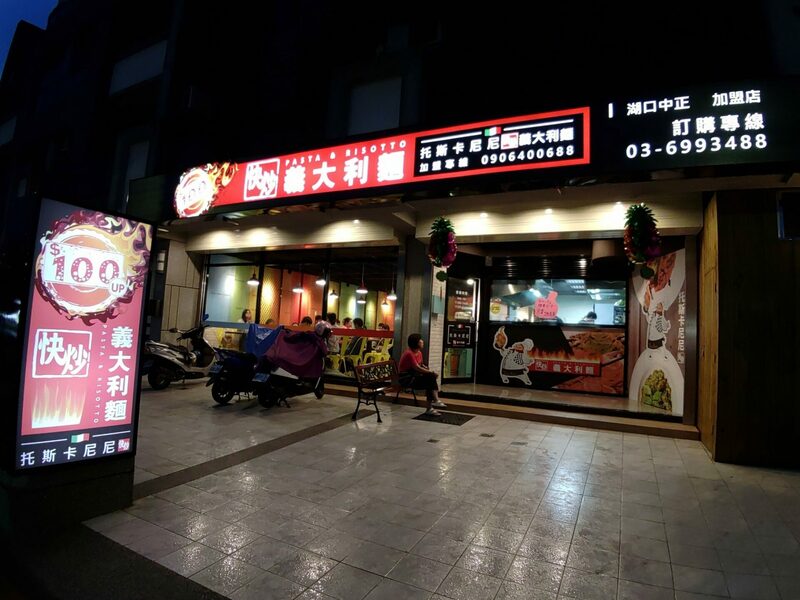 Posted on 2018-08-12 Categories 冷冷cc, 夜景, 新豐湖口景點美食Leave a comment on [新竹湖口夜景]Summer cafe咖啡，湖口夜景夜衝好地方，情侶朋友一起看夜景喝咖啡吧! 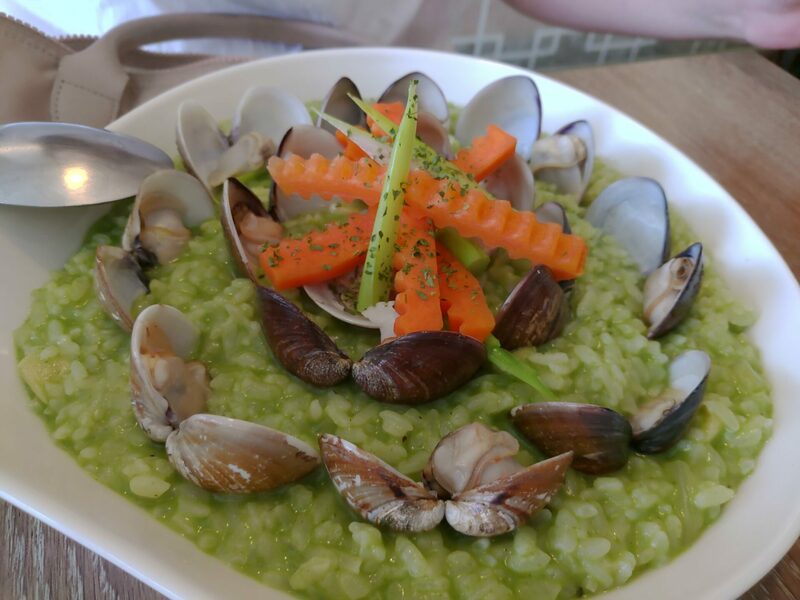 Posted on 2018-07-18 Categories 冷冷cc, 新竹景點新竹美食, 新豐湖口景點美食Leave a comment on [新竹湖口美食]吳記牛肉麵，牛肉湯頭夠味，麵身有咬勁! 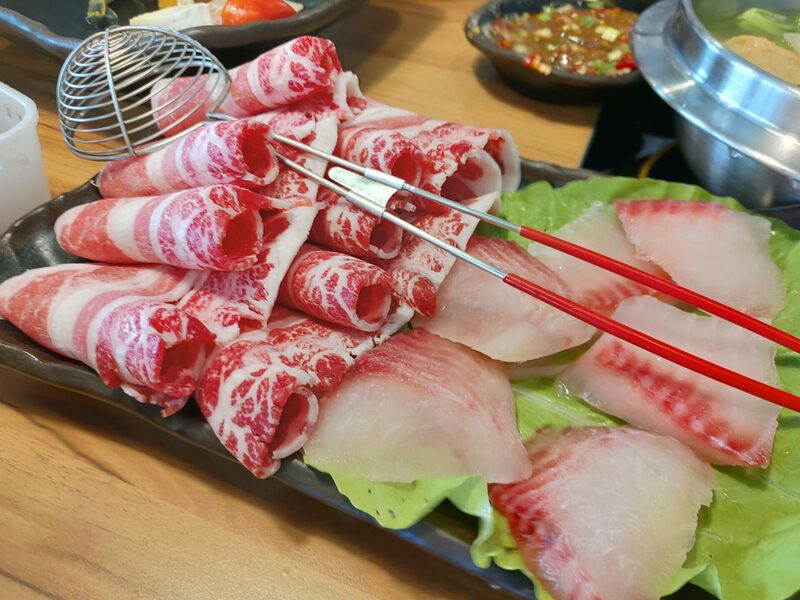 Posted on 2018-07-16 Categories 冷冷cc, 新竹景點新竹美食, 新豐湖口景點美食Leave a comment on [新竹湖口火鍋]麻豆子健康湯鍋，小而美的火鍋，麻辣鍋湯頭還不錯!